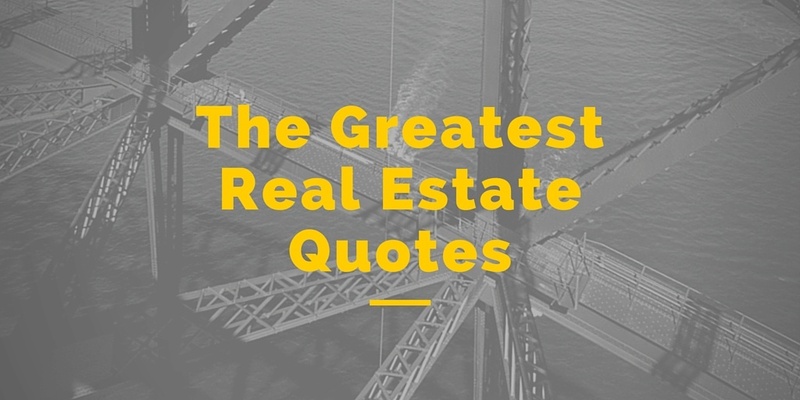 Many people choose to invest in Real Estate by purchasing Turnkey Rental Properties. I personally plan to retire early solely from the passive income I make from my own turnkey rental properties. 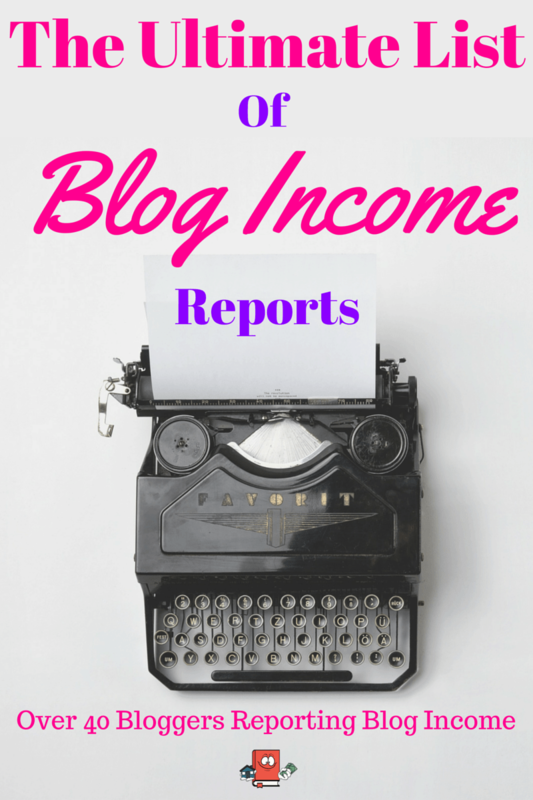 As you may have already noticed, Cash Flow Diaries was created to write about my journey to reach financial independence and I write a lot about turnkey rentals. It is my favorite way to invest and I want you to see how I am accomplishing this goal as well as others. Which is why I have created “Turnkey Interviews”. 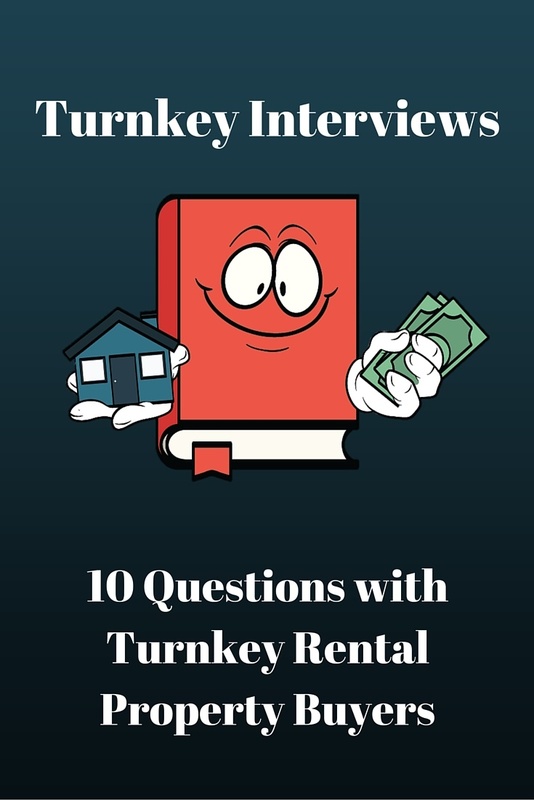 The turnkey interviews below are 10 important questions related to investing with turnkey rentals and are all from actual people who have bought a turnkey rental property. My hopes are that the information you see below will help you if you decide to invest in this manner. Having different perspectives from different investors is vital to learning as much as you can about this process. 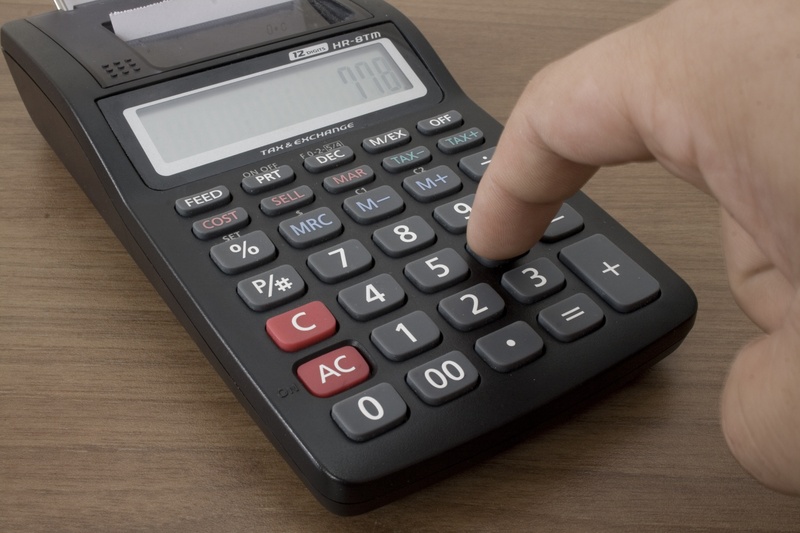 If you are interested in purchasing a turnkey rental property, I would recommend you start out by reading this Step By Step Guide on How to Purchase A Turnkey Rental. Below are all the interviews to date with the oldest being on the bottom. If you have purchased a turnkey rental property and would like to be interviewed. Please contact me and we can coordinate it. Thanks so much. I really think us turnkey buyers need to stick together and share as much as we can from each other in order to have the best chances to succeed.